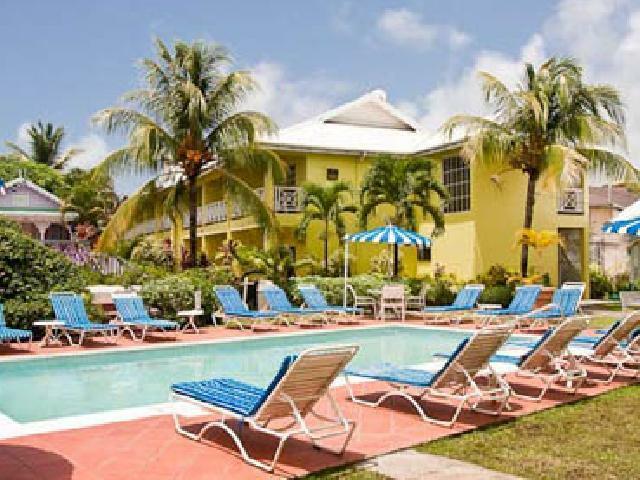 Bay Garden Hotel is St. Lucia\'s Premier 71 room hotel, with an unparalleled reputation for luxurious, affordable accommodations. Nestled in the heart of St. Lucia\'s entertainment and recreation center, Rodney Bay, Bay Gardens Hotel provides the ideal vacation experience for the business or leisure traveller. 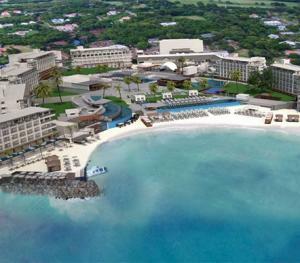 The Bay Gardens Hotel has the enviable distinction of being St. Lucia\'s top medium-sized hotels. 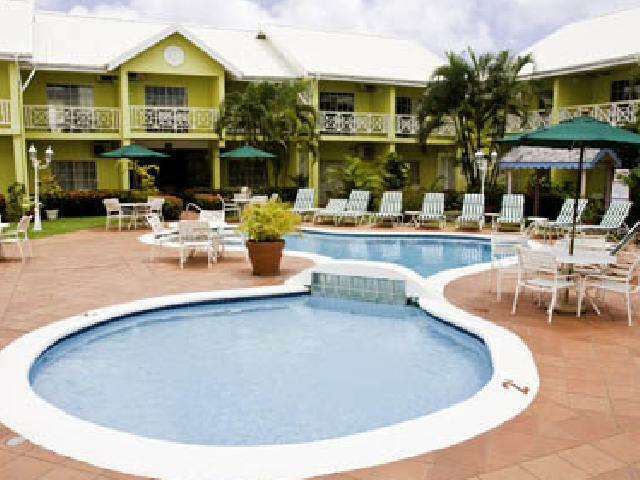 The Bay Gardens Hotel, nestled in the heart of St. Lucia\'s entertainment and recreation center, Rodney Bay, Bay Gardens Hotel provides the ideal vacation experience for the business or leisure traveller. Enjoy a tropical wedding in the perfect location for one of the most memorable days of your life in our intimate setting. Flora and fauna is abundant for the wedding pictures, and the friendly and conscientious staff to ensure one less worry. You may decide to have your ceremony in our beautiful Gazebo or at the church of your choice. Three miles from the hotel and preferential Tee time adn Special rates are available. Five minutes walk from the hotel. This popular restaurant provides Gold Award Winning cuisine prepared by local chefs, utilizing fresh local produce. The menu features both Caribbean and International cuisine. This is a typical St. Lucian chattel bar named after the island's famous landmark and local brew. This quaint bar specializes in Caribbean cocktails and rums. A place to mingle and meet Caribbean celebrities.